On April 14th please remember to keep an eye out for BATMAN VS ROBIN. 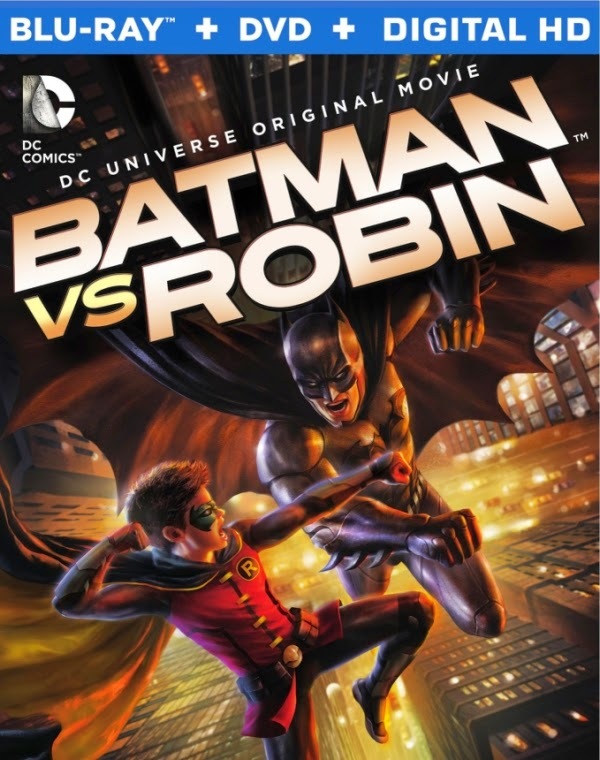 It is the 23rd DC Universe Original Animated Movie DVD inspired by the DC Comics "Batman: The Court of Owls" Graphic Novel Book. 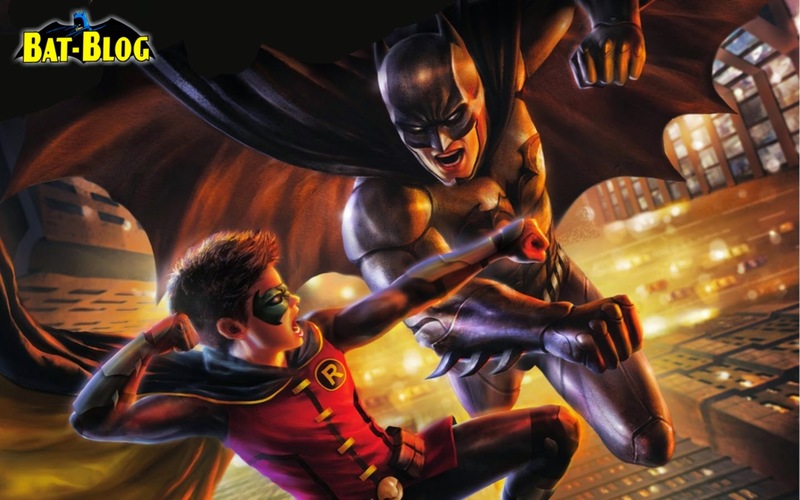 It is also a continuation of the previous animated feature that revolves around the "Damian Wayne is Robin" story arc. Here's the new trailer, check it out! Inspired by this new film I made a Desktop Background Wallpaper that you can enjoy, BAMM!